Join Brooklyn-based author Eleanor Whitney for a talk about turning your creative project into a sustainable business idea. Whitney is the author of “Grow: How to take your do it yourself project and passion to the next level and quit your job!” and will lead a lively talk focused on building towards success with your independent creative project or business. Whether you are just starting a project or already in business, join us for lessons, new ideas, resources and a chance to network with other local creatives. 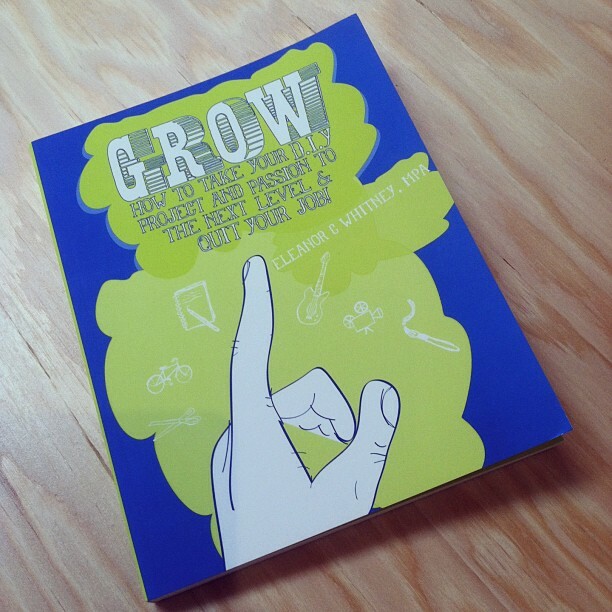 Grow is a practical field guide for creative people with great ideas for independent projects who want to achieve success and sustainability. 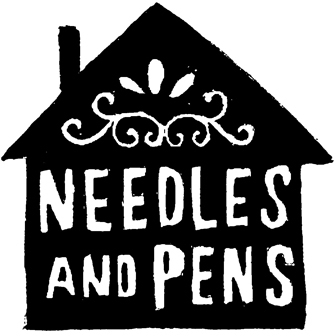 Whether their projects are based in independent publishing, music, food, art, craft, activism or community work, Eleanor Whitney enables readers to clarify their project vision, get organized, set goals, create a plan, raise funds for, market, and manage their do-it-yourself project. The book is full of real-life inspiration and creative business advice from successful, independent businesses owners and creative people with projects that began in the do-it-yourself spirit.